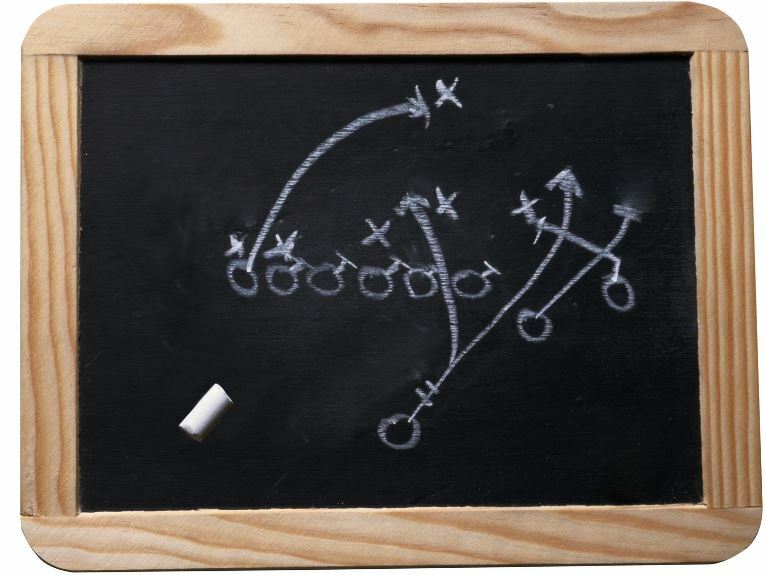 If you’re expanding your business, you’ve got to put together a game plan — especially if you’re expending into other jurisdictions. When a client is so pleased with your work on one project that they offer up more business, sometimes the invitation is sweeping, with the potential to dramatically expand your company’s footprint. No one wants to turn away work, particularly from a valued client. But, if those projects are in jurisdictions that are new to the company, there will be some regulatory homework to do before making a commitment. Consider using a business licensing provider with experience dealing with architecture, engineering and construction (AEC) firms. They can provide accurate time estimates for specific licenses and jurisdictions and have the knowledge to ensure timely file preparation, review and approval. Another option is to hit the books and research licensing requirements within the project’s jurisdiction(s). Want to do business with the State of Georgia? You better know the rules! Click on image above to see Georgia Procurement Manual. Every unit of government has rules about how it purchases goods and services. As a vendor, your success in doing business with government agencies is dependent upon your knowledge of those rules. The federal government follows the Federal Acquisition Regulation (FAR), and many federal agencies also issue FAR supplements. Similarly, each state government has its own purchasing procedures. 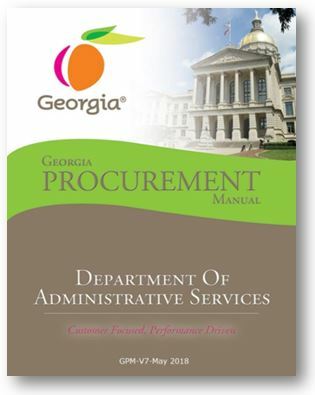 In the State of Georgia, the Department of Administrative Services, through its State Purchasing Division (SPD), maintains the Georgia Procurement Manual (GPM). The GPM governs how state government entities purchase needed goods and supplies. 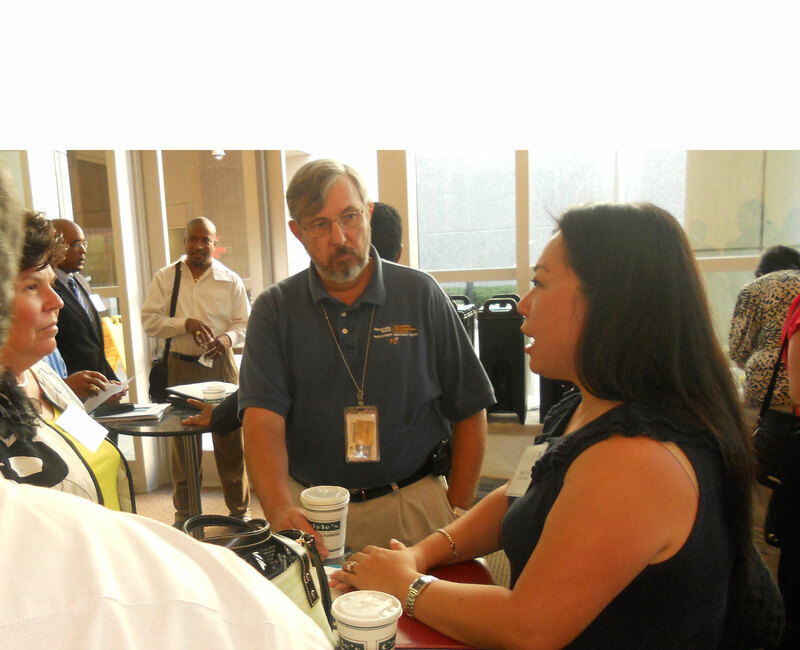 It also provides information to suppliers about how to conduct business with the State of Georgia. SPD periodically revises the GPM to incorporate legislative changes, new automated processes and best practices. In May of this year, the GPM was updated in several important ways, including the supplier protest process as well as internal procedural updates, such as new automated processes for state procurement staff to submit certain reports and requests to SPD. You can see a summary of the changes here. A brief overview of the new supplier protest process follows. What is the supplier protest process? GPM Section 6.5 defines how suppliers may challenge certain purchasing actions by state entities, such as: solicitations, proposed sole source contracts, proposed purchases through consortia or cooperative purchasing agreements, the results of a Request for Qualified Contractors and the state’s proposed or actual award of a contract. How has the supplier protest process changed? When are these changes effective? President Donald Trump celebrated a new executive order designed to eliminate regulations on small businesses. But a series of new acquisition rules proposed weeks ago by the Department of Homeland Security (DHS) have Federal contracting experts worried about future governmentwide disruptions and a decrease in competition. DHS’s Office of the Chief Procurement Officer on Jan. 18 issued three proposed rules that would require privacy training and security awareness training for contractors, and would add five new categories of Controlled Unclassified Information (CUI)—unclassified information that is still sensitive—that contractors will need to secure and manage. DHS’s proposed regulations are troubling to some Federal contracting experts because they disrupt the governmentwide standards that took years to set up, and may impose costs on small businesses that make it impossible for them to compete for DHS contracts. Alan Chvotkin, executive vice president and counsel for the Professional Services Council (PSC), said the new CUI categories “don’t square” with the governmentwide rule that took six years to create.